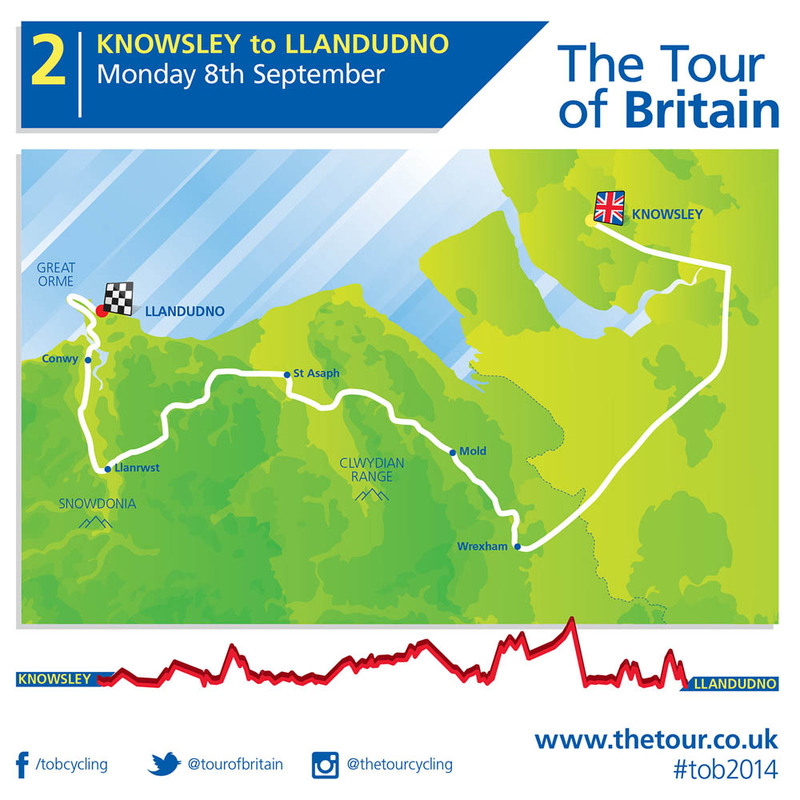 This year’s Tour of Britain will start in Liverpool and finish in London with a split final stage after visiting Knowsley, Llandudno, Newtown, the Tumble, Worcester, Bristol, Exeter, Bath, Hemel Hempstead and Brighton. 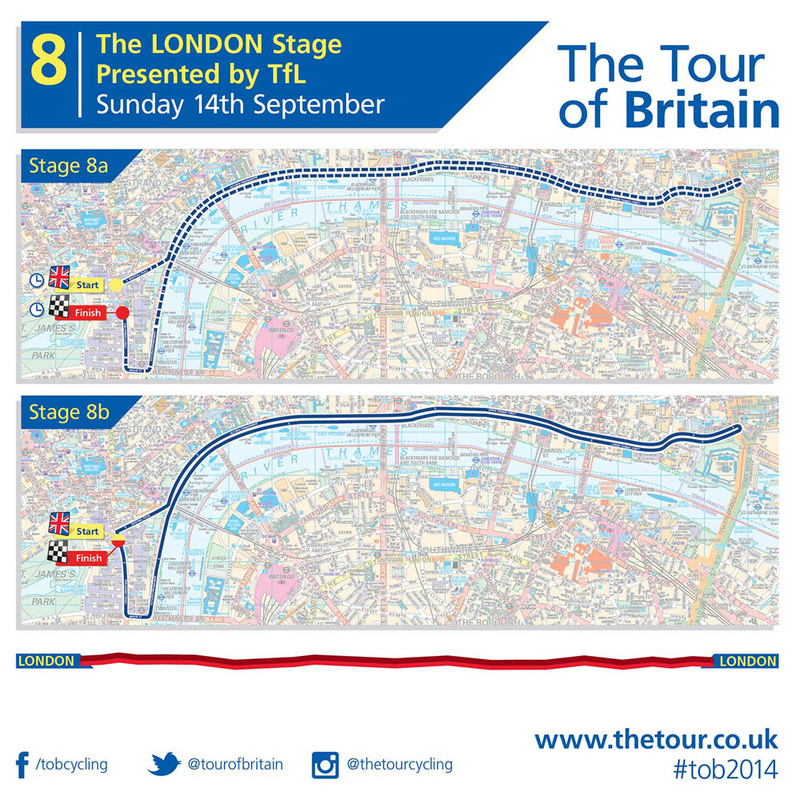 The official race launch took place on Monday night in Canary Wharf, as details of the eight stages were revealed. 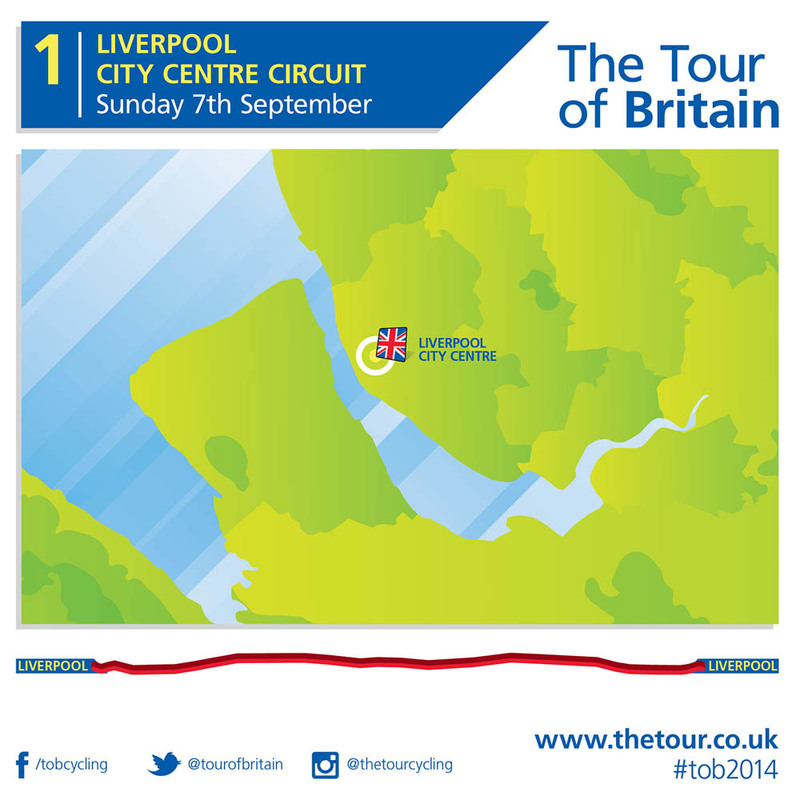 Earlier on Monday, it was revealed that the race would start with a criterium stage in Liverpool on Sunday, September 7. 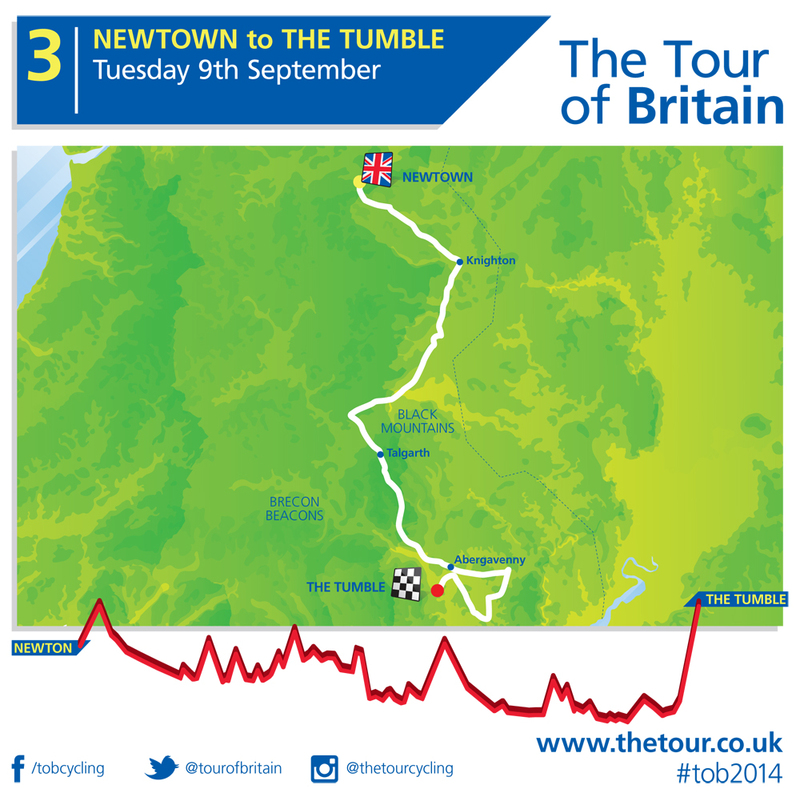 Stage three in Wales and starting from Newtown will feature a summit finish on The Tumble. 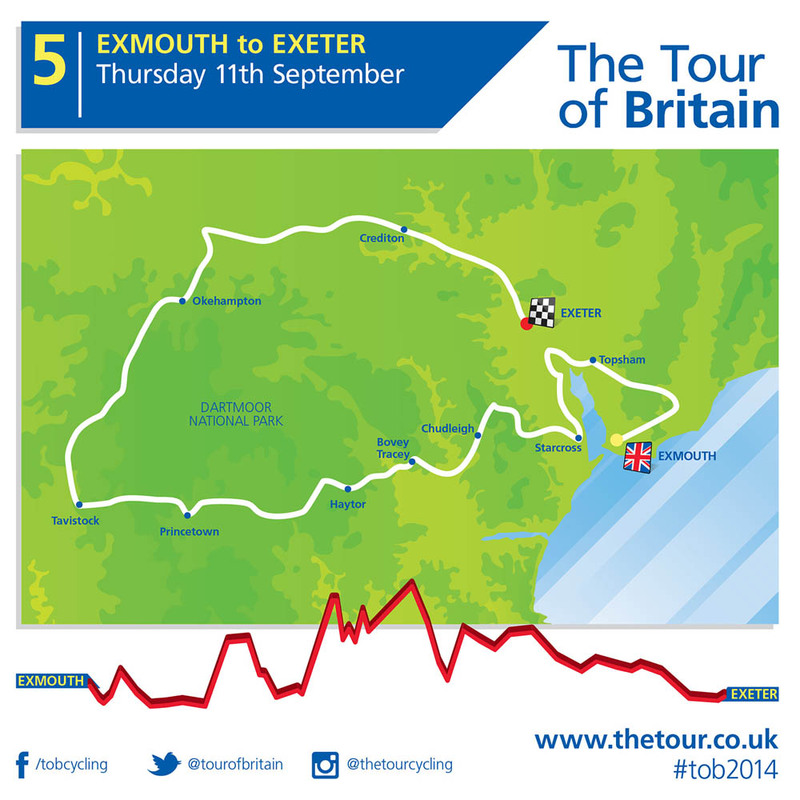 Stage five visits Dartmoor, where it will take in the key climb of Haytor as it did last year – although not as a summit finish. 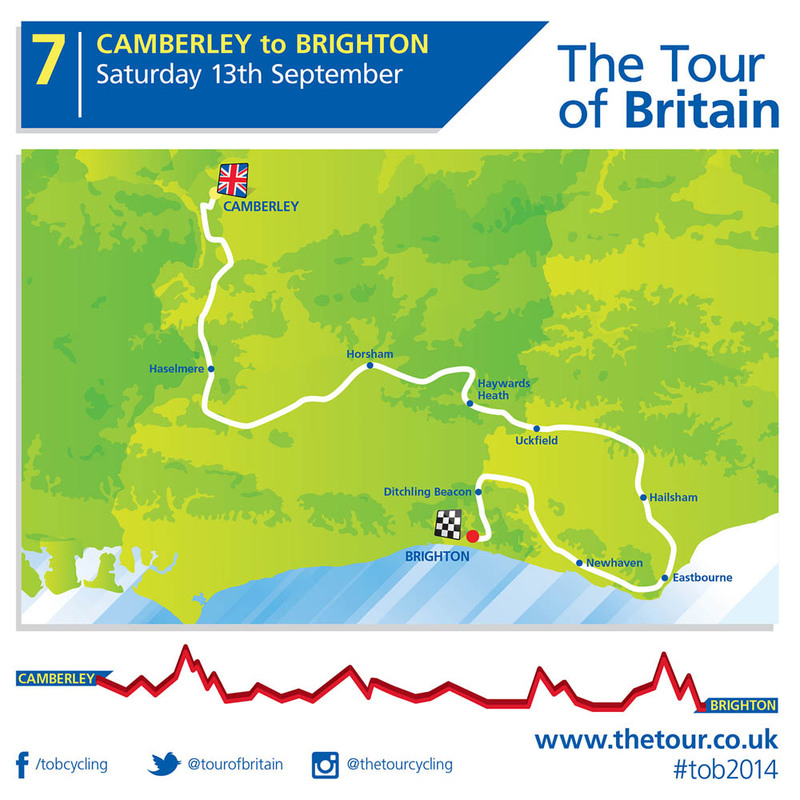 Stage seven from Camberley to Brighton is the longest in the modern race’s history at 220km. The final stage will feature the now almost traditional finale around the streets and landmarks of London on Sunday, September 14 – this will be a split stage, with a morning time trial followed by an afternoon criterium. Scotland is absent from the 2014 route – as part of event organiser SweetSpot’s five-year agreement with British Cycling to run the race, it will will visit areas on a biennial basis. 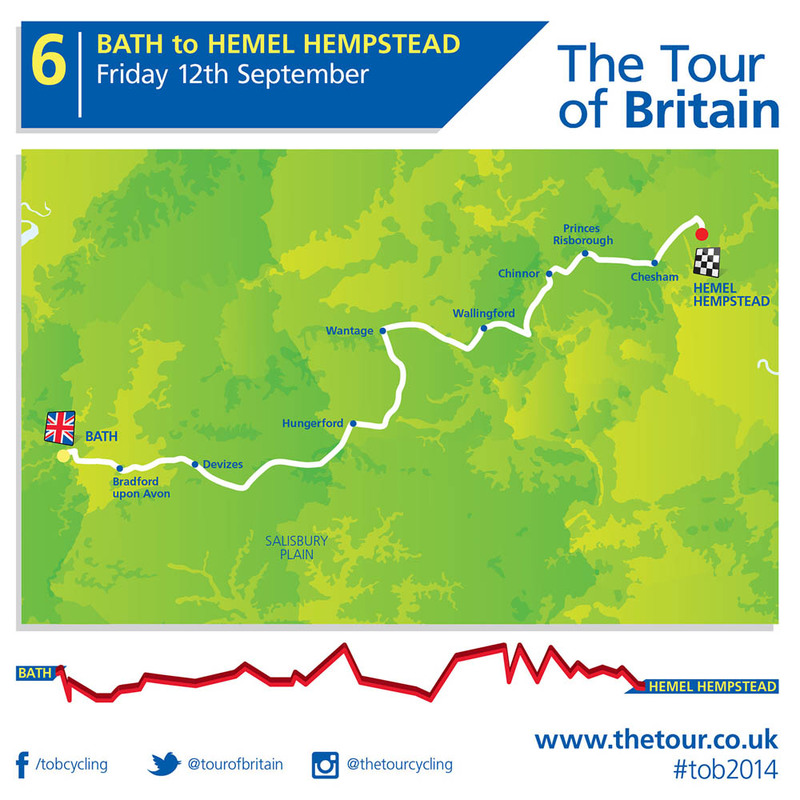 Expect to see Scotland, and the east of England in next year’s event. BMC Racing Team will make its debut in the race alongside fellow WorldTour-level squads Garmin-Sharp, Movistar, Team Sky, Omega Pharma-QuickStep, Giant-Shimano, Tinkoff-Saxo, Cannondale and Belkin. 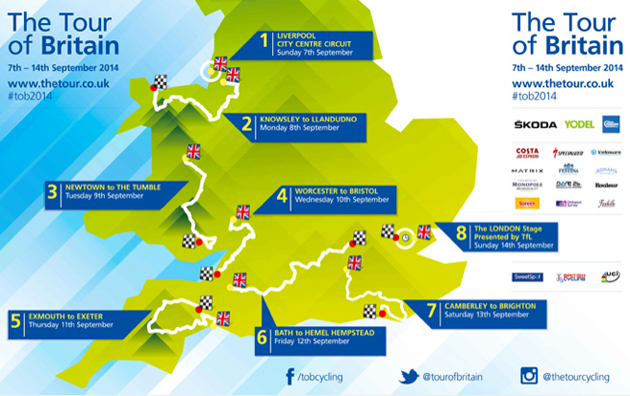 In February, the Union Cycliste Internationale (UCI) confirmed that the Tour of Britain would be awarded Hors Categorie status, elevating it into the same league as the likes of Criterium International and the Tour of California. 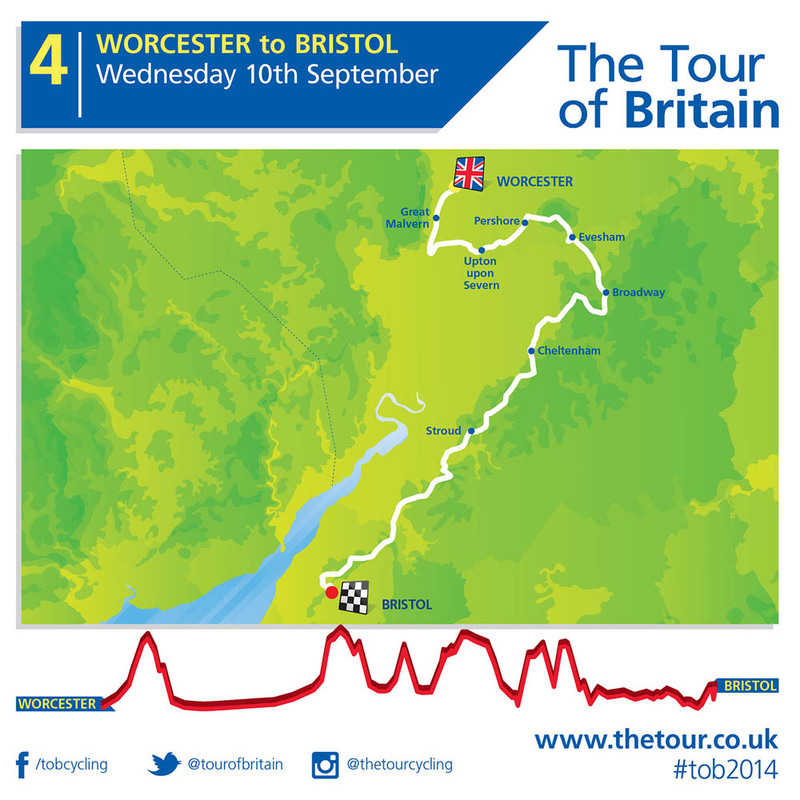 Each of the stages will be broadcast live on British television. The Beatles' home city returns to the race for the first time since 2008.